INOVACAT designs, engineers, constructs and commissions its projects through a proven stage-gated process, relentlessly pursuing on-time, on-budget and on-spec delivery. 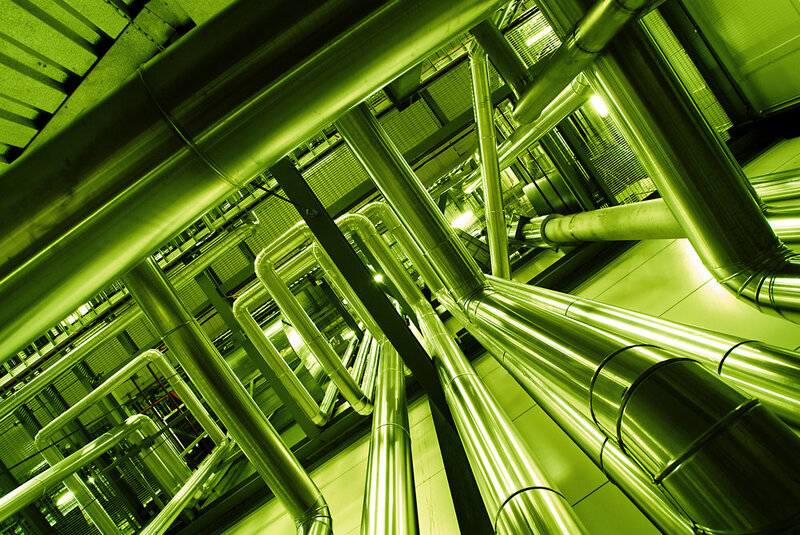 Current projects entail: GASOLFIN™ pilot plant (in operation); GASOLFIN™ demo plant I and GASOLFIN™ demo plant II. 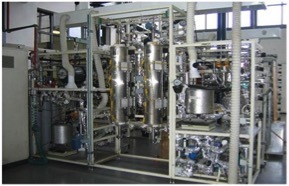 INOVACAT's pilot plant located in Europe has been delivered on-time, below-budget and on-spec. It is fully operational and used to test GASOLFIN™ product yields and specificity for our client feedstocks.